until 10/31/12. Just in time for new arrivals or to treat yourself to your favorite item from our shop. We're excited to add more beautiful products to our home wares collection with new artisans coming soon. 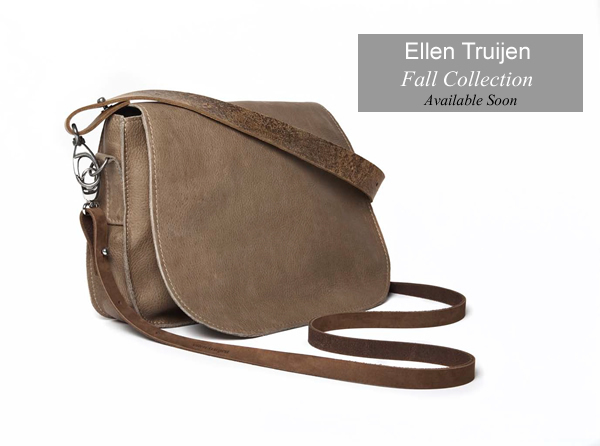 And of course, the bags from Ellen Truijen's fall/winter collection will be available soon.